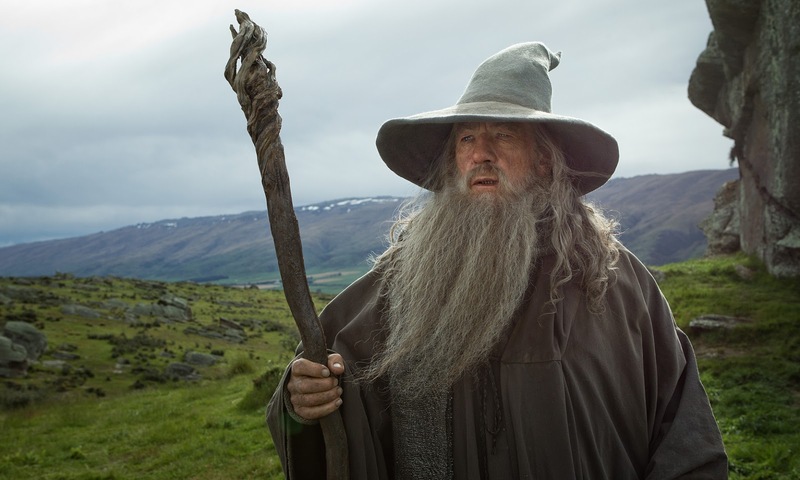 Ian McKellen Reprises Gandalf Role in "The Hobbit: An Unexpected Journey"
In the upcoming fantasy adventure The Hobbit: An Unexpected Journey, Bilbo Baggins' comfortable life in the Shire is shaken by the arrival of the Wizard Gandalf the Grey, who has ambitious plans for the unsuspecting Hobbit. 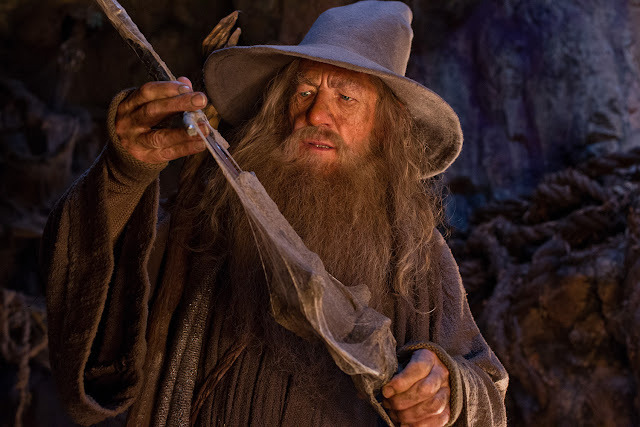 Once again playing the wise, intuitive, and occasionally mischievous Wizard is Ian McKellen in director Peter Jackson's first epic in a series of three films adapting the enduringly popular masterpiece The Hobbit, by J.R.R. Tolkien. A production of New Line Cinema and Metro-Goldwyn-Mayer Pictures (MGM), “The Hobbit: An Unexpected Journey” will be released in the Philippines by Warner Bros. Pictures on Thursday, Dec. 13, 2012. The second film, “The Hobbit: The Desolation of Smaug,” will be released on Dec. 13, 2013, to be followed by “The Hobbit: There and Back Again” on July 18, 2014.